Traveling has always been a thought-provoking vocation for many. While many consider it to be a vacation, some consider it to be a part of life. Off late, the perception of traveling being a vacation and fun-filled get-together of friends and family have changed. It’s no longer a vacation but an experience. A vocation to be precise. Owing to this shift in attitude, people are more inclined towards solo trip than group tours. They want to unearth mysteries from the furthest corner of the earth. So, here are some destinations where you can satisfy your traveling cravings satisfied. This list is specially crafted for solo bikers who would love to travel the world with their companion. Japan with all its exotic and ethnic beauty is a dreamland for people. This culturally rich friendly nation is full of variety and activities. There’s more to this nation than earthquakes, atom bombs, and tsunamis. The country is as diverse as it gets. 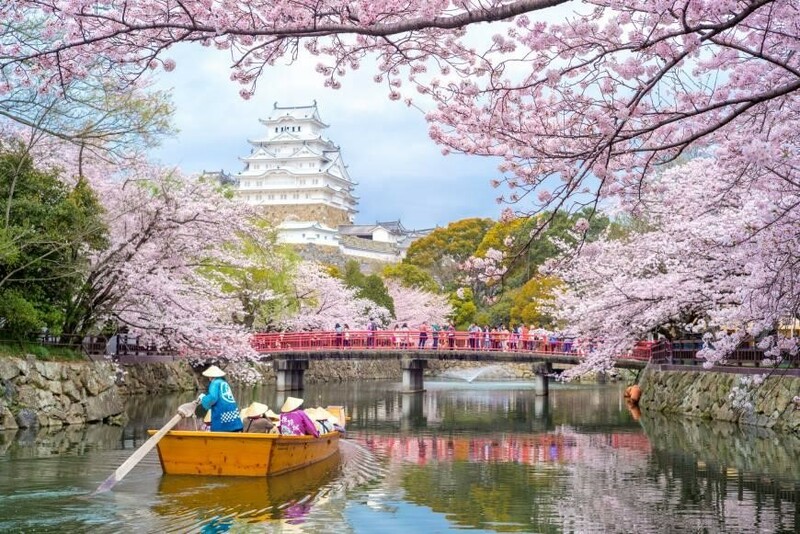 From its volcanic mountains to the ethereal cherry blossoms – it’s a land of the essence. The place is extremely friendly for solo travelers and majority areas are safe and sound. Having an older population of people it’s quite gentle and kind. Hotels are pretty cheap as they charge on per person basis rather than being charged on per room basis. The food scene is quite robust here as varieties of people throng the country, especially Asian people. One can easily find healthy and fresh food varieties here. which goes both with your health and diet. In fact, this is one country where natural and organic eating has found its traditional roots, and this has always been a part of Opting health. It reinforces the point that good health comes from good food and that ensures a healthy and happy life. Thus, Japan often brings out the best in the travelers especially if you’re on a solo journey. Most of us don’t count Mexico as a viable travel option but we should. It’s a happening country after all, especially for the experience seekers. Mexico is a riot of colors. With all its ethnicity and colonial set up, it provides an interesting mix of pallets. The people are different, the colors are different but still, they are just like us. The biodiversity, the geographical diversity and the rusticity of the place call for some care and attention when you are traveling by the road, especially on a bike. The journey may be long often through irregular countrysides which might lead to lower back pain. So make sure you exercise for lower back pain relief. All the intrinsic things make it a viable option for ethnic jewelry-lovers. All kinds of handicraft silver accessories and jewelry you are looking for in the US can be very well found here at a cheap price and in varied designs. Moreover, the food scene is busting here. Anyone who has Mexican food is quite aware, what a rich gastronomical experience it is! 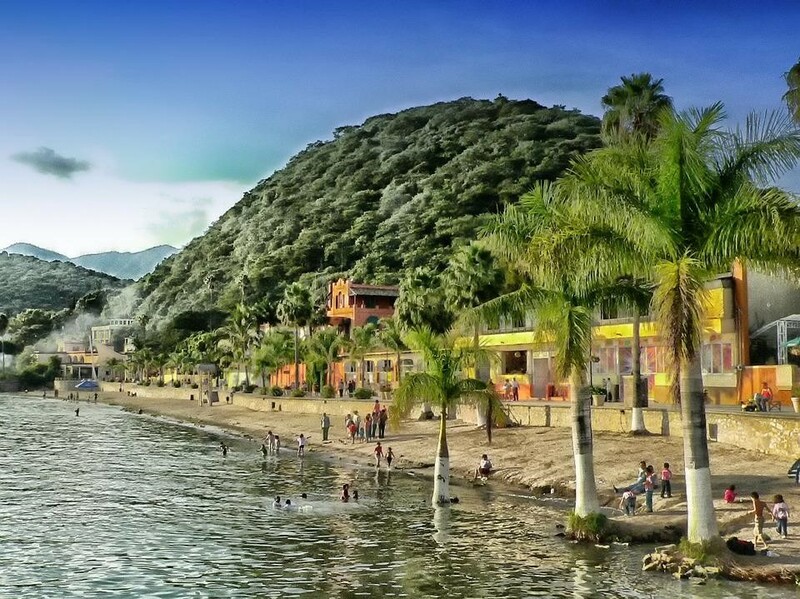 With their heritage, architecture, and culture, the Mexicans are the warmest people on earth. They are high on affordability and often have good couple packages which make it all the more ideal for a solo tour with your companion. Obviously, we have to include Italy and Greece when we are talking about ‘couple’ motorcycle road trips. These 2 countries are ultimate destinations for a romantic getaway. Like Japan, they too have an older population which makes you feel at home. It’s the homestays which give you more experience than those posh hotels here. Gulping down a bottle of some locally brewed wine in an Italian household is the ultimate experience you can have. You can even go one step further and gift them some splendor for being such a welcoming host. Italian cities like Florence, Rome etc. are rich in heritage, art, and architecture. They are quite well connected by road and rail and moderately affordable for people. Italian food is always the sublime flavor we want in our life. So it’s an undeclared favorite of all. However, it’s the beautiful villages which draw more attention as there’s nothing like the common folklore. Next to Italy comes Greece with all its mighty islands. Their economy may be in the doom but the country is a breath of fresh air. Here too, you will find a plethora of heritage, art, and architecture. In fact, a new world in every corner. The cool climate, the archaeological beauty of Athens, the robust food scenes and the affordability of well-connected safe and secure transport system makes it a good alternative for solo travelers. 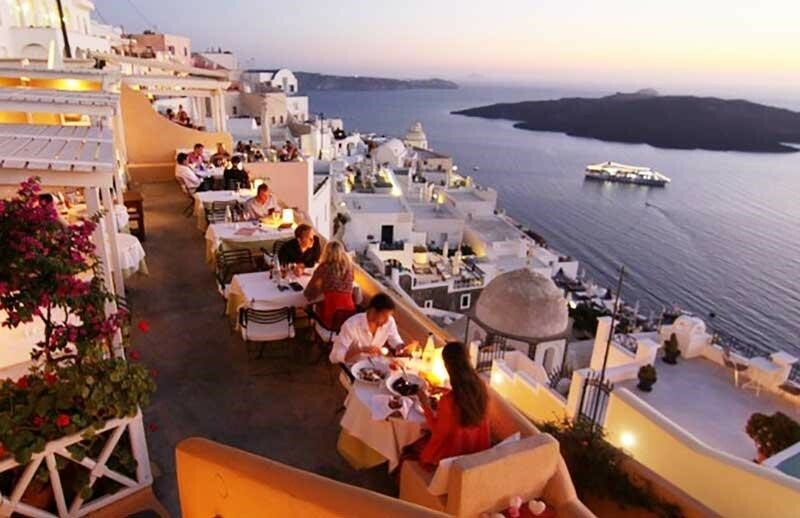 In fact, this is one country where you will often find fellow solo travelers hiking to mountains, hitching a ride on a ferry, enjoying a musical concert in Santorini overlooking the sea. It’s one of the favorite places for backpackers. A Latin American country which is often excluded from the most coveted list, Argentina is generally known as football frenzy nation. However, there’s much to see in this country. 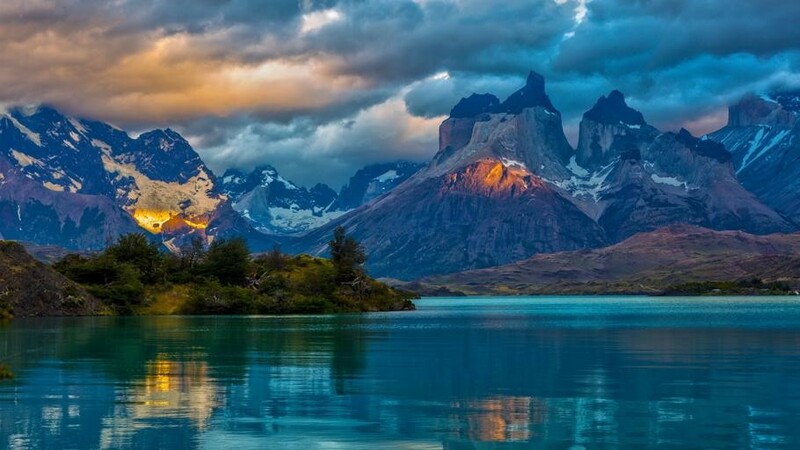 A land of great biodiversity – it has mountains, lakes, glaciers covered by penguins, Iguazu waterfalls, exotic vineyards with some delicious locally brewed wine. An interesting food scene of Latin American cuisine. In fact, this is the right place to gorge on some Mexican treats paired with your favorite tequila like Patron Silver. Even better if you get some home cooked food. The cultural scene is robust with street shows, concerts, dancing lessons. You can even learn to tango here if you join those short-term classes. Transport and accommodation are pretty cheap and the country is quite safe for people. The National Airlines Buenos Aires offers reasonable flight rates. Overall a good place to indulge in some solo travel. Keep in mind these destinations if you are hitching a solo bike ride with your companion.